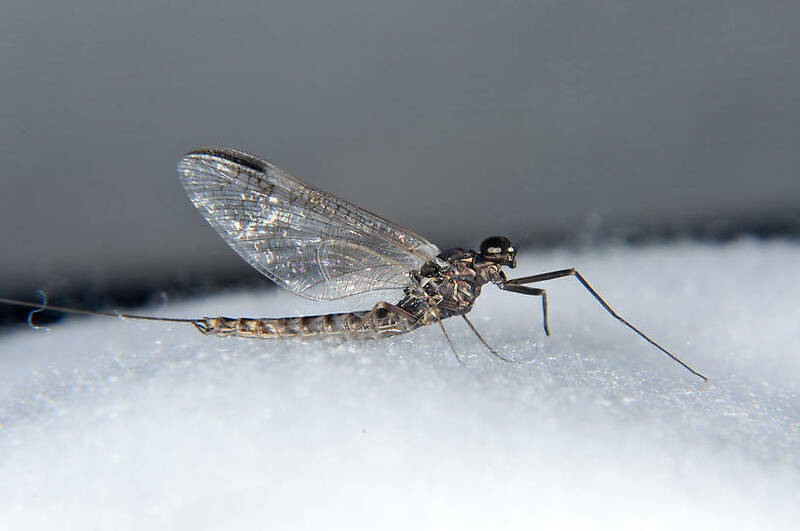 This mayfly was collected from the Touchet River on April 7th, 2012 and added to Troutnut.com on April 7th, 2012. Very nice photo. What is the material on which the mayfly is resting?